Ronald Roberts, age 34, failed to appear for a hearing in Wayne Superior Court II on August 15, 2018. He is charged with the offenses of Unlawful Possession of a Syringe, Possession of a Narcotic Drug, and two counts of Neglect of a Dependent, all as Level 6 Felonies. A warrant has been issued for his arrest. His last known address is 4631 Filby Road in Richmond, Indiana. Please remember that a criminal charge is merely an accusation and Mr. Roberts is presumed innocent unless and until convicted in a court of law. Jason James Daugherty, age 42, failed to appear for a hearing in Wayne Superior Court I on August 8, 2018. He is charged with the offenses of Possession of Methamphetamine as a Level 6 Felony, Possession of a Controlled Substance as a Class A Misdemeanor, Possession of Marijuana as a Class B Misdemeanor, and Possession of Paraphernalia as a Class C Misdemeanor. A warrant has been issued for his arrest. His last known addresses are 611 Sheridan Street, Apartment #4, and 1349 Ratliff Street in Richmond, Indiana. Please remember that a criminal charge is merely an accusation and Mr. Daugherty is presumed innocent unless and until convicted in a court of law. Tayonne Tavonne Tevis, age 23, failed to appear for a hearing in Wayne Superior Court II on August 20, 2018. He is charged with the offenses of Dealing in a Narcotic Drug as a Level 5 Felony, Resisting Law Enforcement as a Level 6 Felony, Possession of a Controlled Substance as a Level 6 Felony, and Possession of Marijuana as a Class B Misdemeanor. A warrant has been issued for his arrest. His last known address is 1015 South 15th Street in Richmond, Indiana. Please remember that a criminal charge is merely an accusation and Mr. Tevis is presumed innocent unless and until convicted in a court of law. 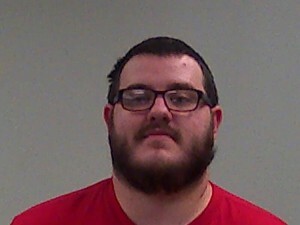 Richard E. Shively, Jr., age 34, was located by Officer Matthew Wright of the Richmond Police Department on September 19, 2019, in the area of Highland Court and NW E Street in Richmond, Indiana. He was arrested, transported and lodged in the Wayne County Jail. He was wanted in Wayne Circuit Court for the offense of Theft as a Level 6 Felony. Please remember that a criminal charge is merely an accusation and Mr. Shively is presumed innocent unless and until convicted in a court of law. 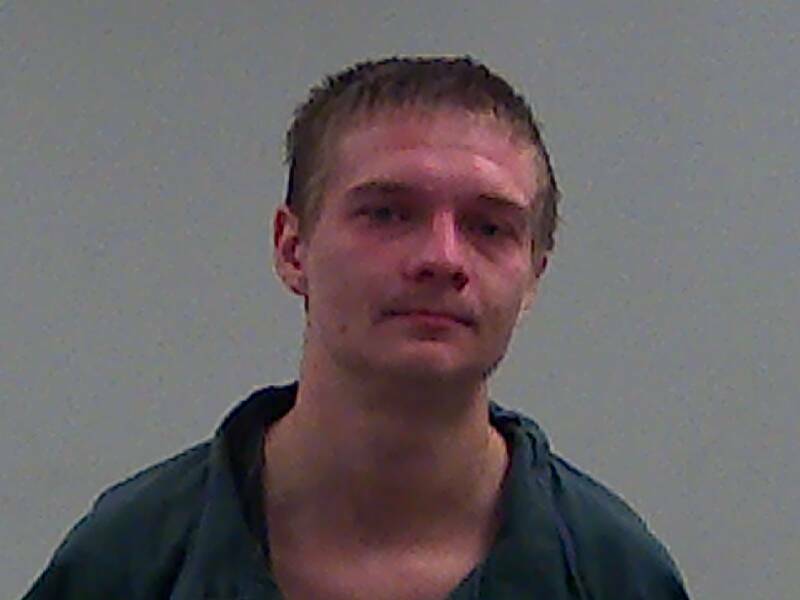 Patrick Steven Mitchell Isaacs, age 22, was located on August 17, 2018, by Officer Mathew Wright of the Centerville Police Department. He was located at 1293 Airport Road in Richmond, Indiana. He was arrested, transported and lodged in the Wayne County Jail. 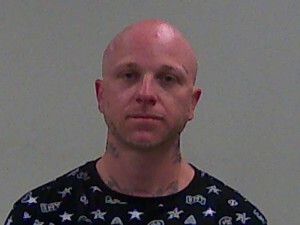 He was wanted in Wayne Superior Court II for the offenses of Unlawful Possession of a Syringe and Possession of a Narcotic Drug as Level 6 Felonies and Possession of Paraphernalia as a Class C Misdemeanor. Please remember that a criminal charge is merely an accusation and Mr. Isaacs is presumed innocent unless and until convicted in a court of law. 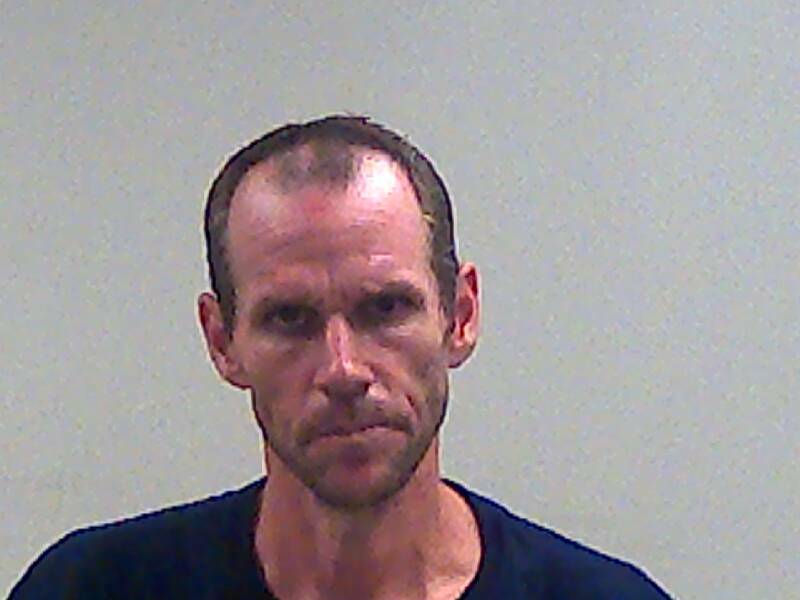 Bart Siler, age 49, was located in the 1100 block of East Main Street in Richmond, Indiana, on September 13, 2018, by Officer Jourdan Brouse of the Richmond Police Department. He was arrested, transported and lodged in the Wayne County Jail. 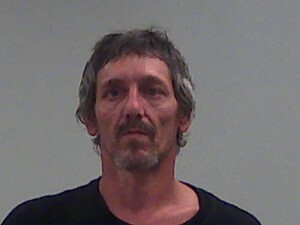 He was wanted in Wayne Circuit Court for the offense of Possession of Methamphetamine as a Level 6 Felony. Please remember that a criminal charge is merely an accusation and Mr. Siler is presumed innocent unless and until convicted in a court of law. 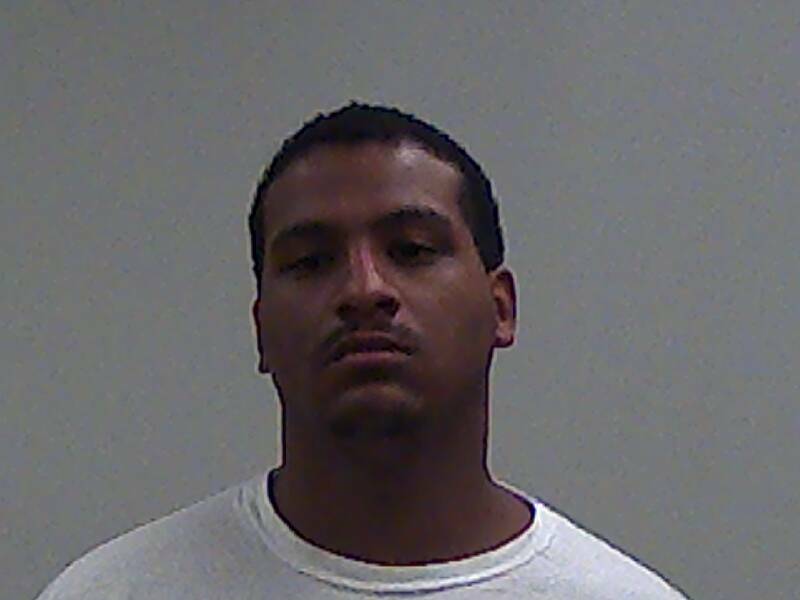 Terrance D. Parks, age 24, was located by Officer Ryan Gray of the Richmond Police Department on September 14, 2018, at the Greenwood Apartments in Richmond, Indiana. 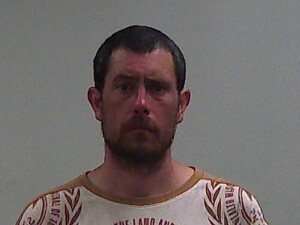 He was arrested, transported and lodged in the Wayne County Jail. He was wanted in Wayne Superior Court II for three counts of Dealing in a Narcotic Drug as Level 5 Felonies. Please remember that a criminal charge is merely an accusation and Mr. Parks is presumed innocent unless and until convicted in a court of law. 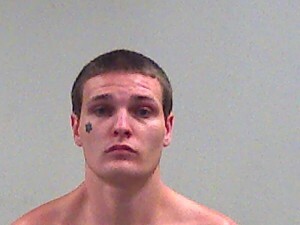 Zachary Duarte, age 26, was located in the Butler County Jail. He was arrested, transported and lodged in the Wayne County Jail on September 13, 2018, by Deputy Jeffrey Lamberson of the Wayne County Sheriff’s Department. He was wanted in Wayne Superior Court I for the offense of Theft as a Level 6 Felony. Please remember that a criminal charge is merely an accusation and Mr. Durate is presumed innocent unless and until convicted in a court of law.